The first look motion poster of Kodi which was released a couple of days back has got a good response and now even before the buzz ends, the team has announced another important announcement. Yes, the team is ready with their music tracks which will be launched on Oct 5th. The music of Kodi is composed by Santhosh Narayanan and it will be an interesting combo as Dhanush is teaming up with Santhosh for the first time. 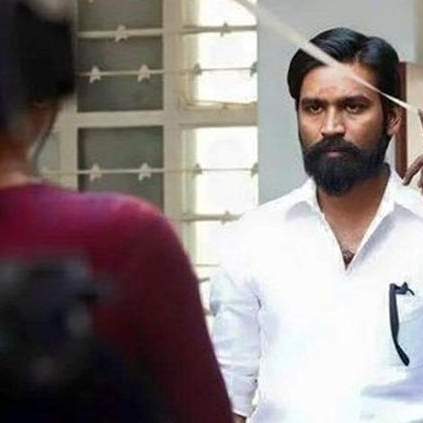 Kodi is directed by Durai Senthilkumar and Trisha plays the lead. Kodi is one of the expected movies for this Diwali. People looking for online information on Dhanush, Durai senthilkumar, Santhosh Narayanan, Trisha will find this news story useful.